Fortnite’s launch on Android is probably the most-anticipated smartphone game release. 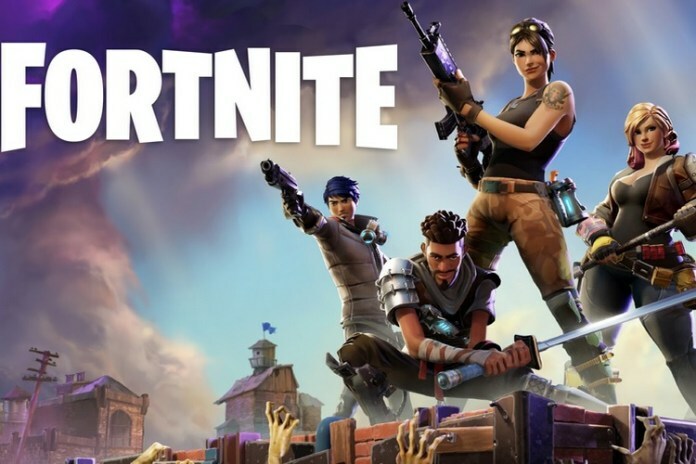 However, Fortnite creator Epic Games will seemingly take a non-traditional route for the launch as Fortnite will not be available for download via the Google Play Store. Yes, you read that right. According to a latest XDA Developers report, Fortnite for Android may be delivered to the users using the game’s website,instead of being distributed via the Play Store. This information was found hidden on the Fortnite Mobile page on Epic Games’ website, and you can see the steps for installation in the screenshot below. The instructions say that you will need to download the APK and add that users will be ‘prompted with some security permissions’ when they try to install the app, if they have not already allowed such installations. Fortnite for Android will be unveiled alongside the Galaxy Note 9 on August 9. The device is expected to go on sale on August 24th and Fortnite will be exclusive to it for 30 days. This means all other Android devices, which are also limited, will be getting the game on September 23rd later this year. Then too, XDA says that the game will be available on a handful of Android devices, which makes me more curious about Fortnite’s plans outside the iOS ecosystem. It is currently also unclear why the company may be opting for such an approach, but it could open up this option for other game makers, if it’s able to get a large number of downloads.